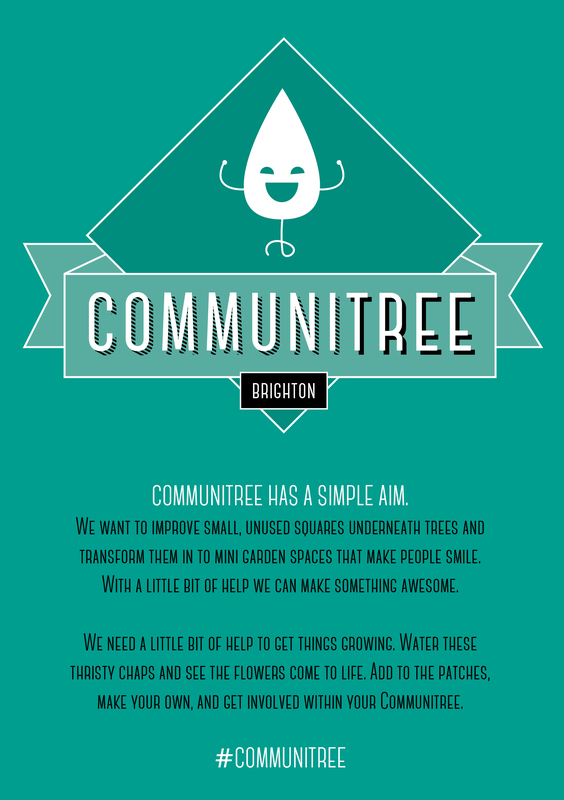 Watch this space for #Communitree :Guerrilla gardening for the community. Autumn might be just around the corner, but that just serves as a perfect excuse to inject some colour with flowers into unused public spaces. 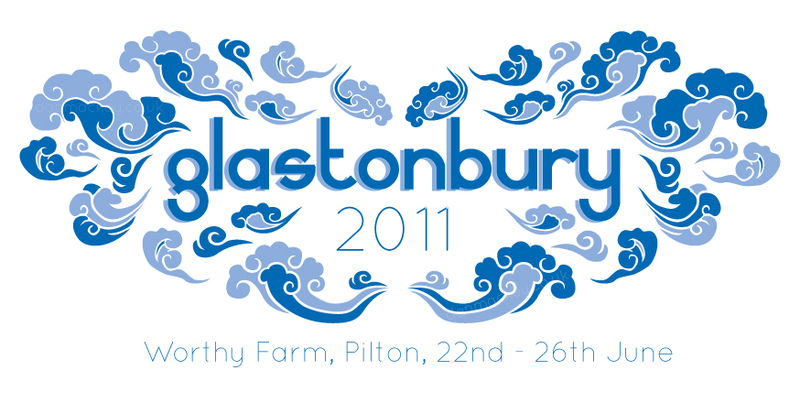 They’re completely back with a mix of black, registration ink and over printing. 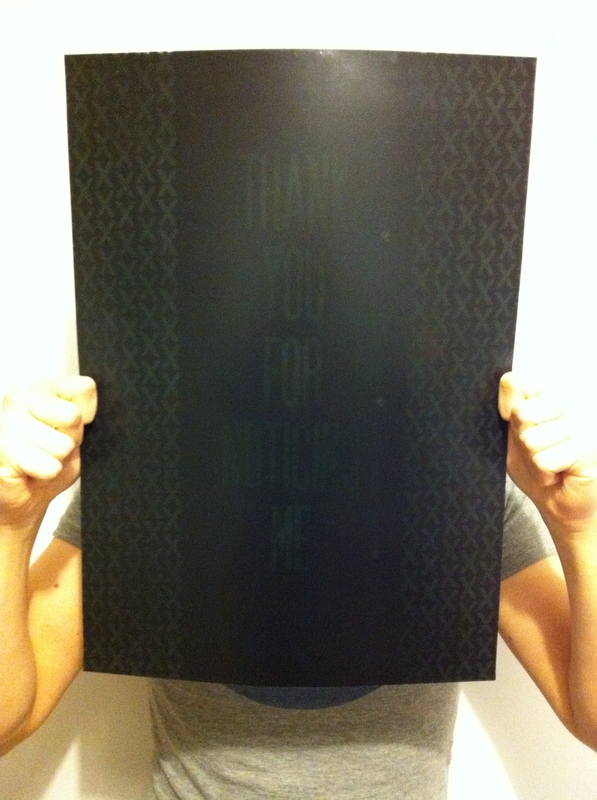 As it takes more than one glance to see past the black, I see the posters as being shy and have lines to reflect this. 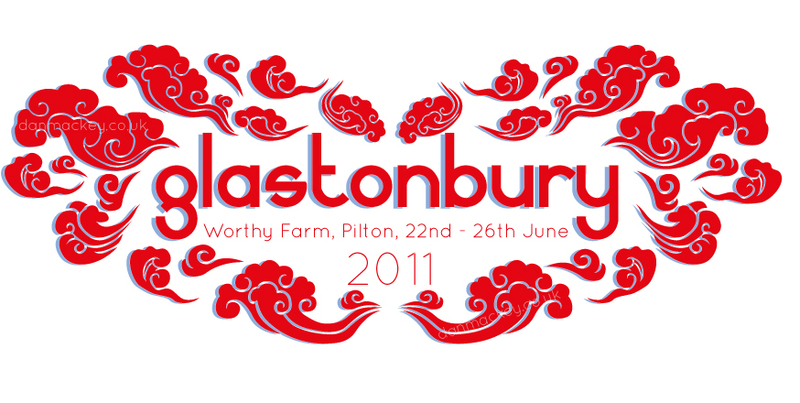 I’m still here and still been keeping busy with a few design bits and bobs! 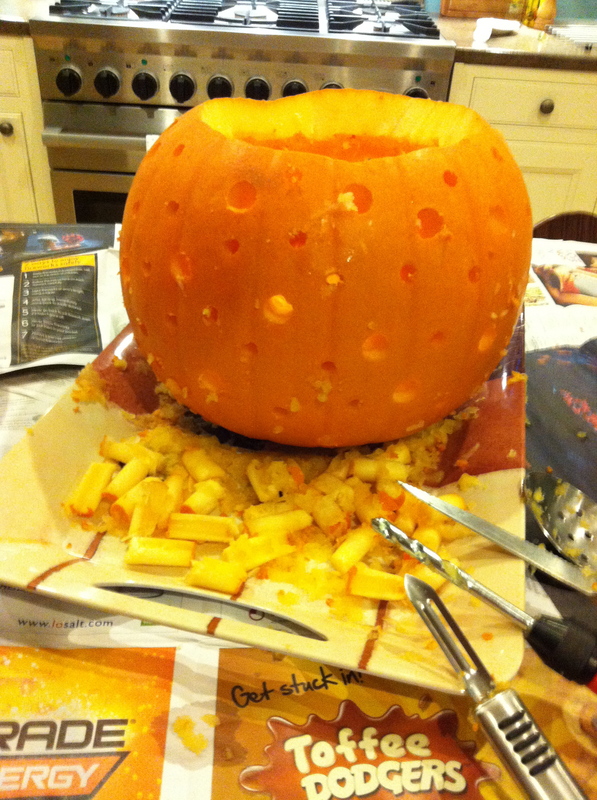 Halloween Pumpkin! 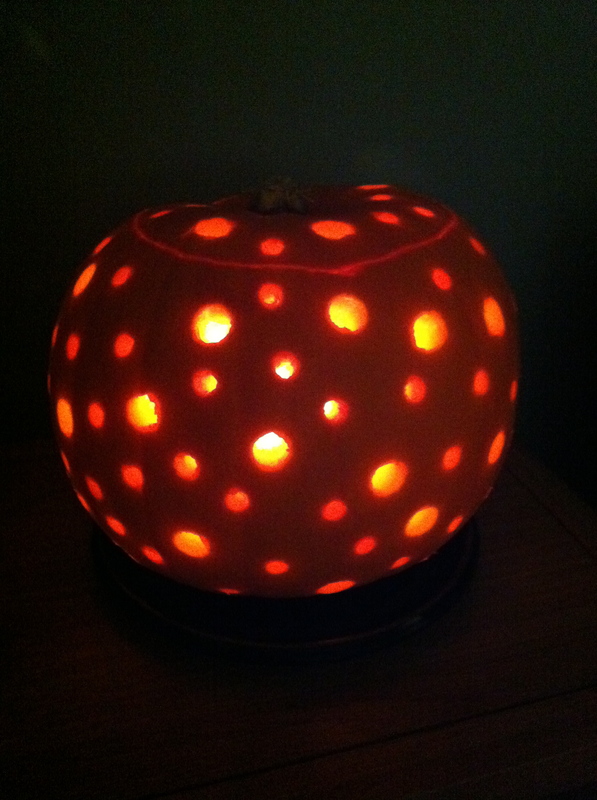 I spent a while making my holey lantern pumpkin. After designing and doing this one, this year I’d love to make more of these non scary pumpkin carving. 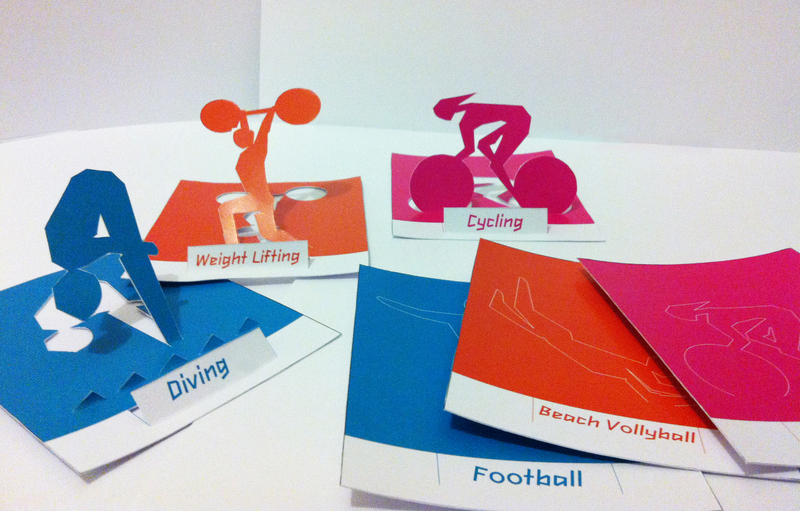 London 2012 Olympics I’ve always had in mind after my Royal Wedding tea set papercraft that I would like to do more free designs to celebrate a big event. 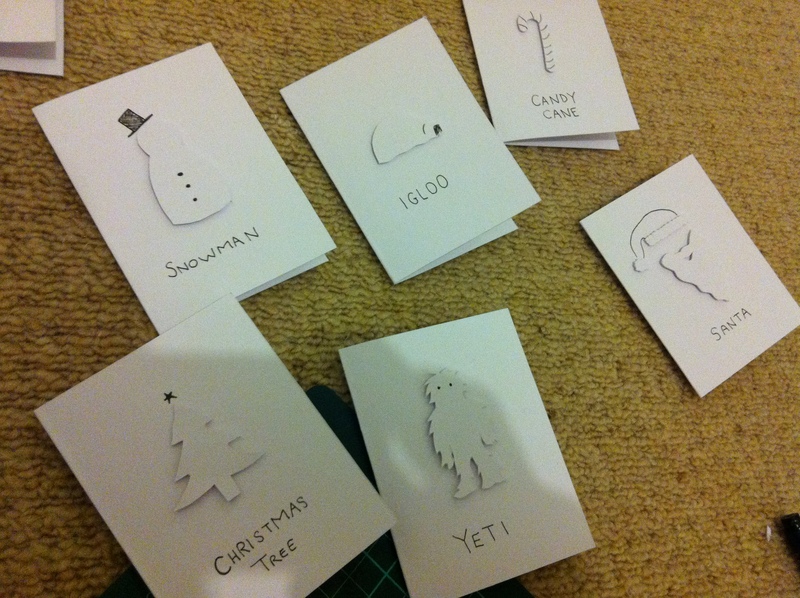 I’m still trying out a few different designs and templates to make up so watch this space! The sun is out and I’m saying Summer is here! 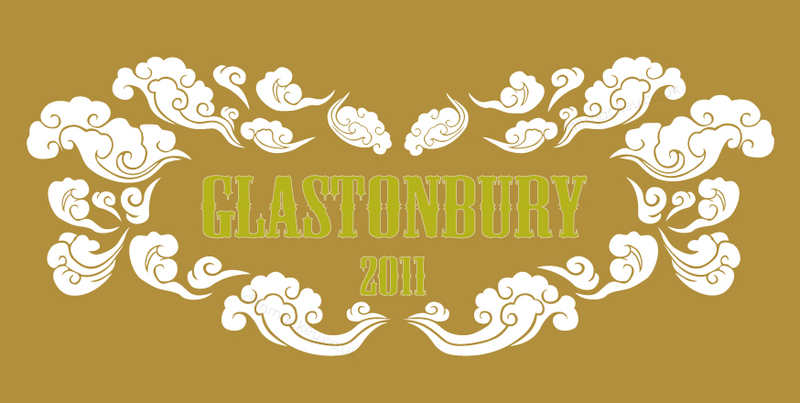 So I want to win my way to Glastonbury by entering their annual tshirt competition. Have meant to make these for a while as been written down in my little ideas book that normally gets filled before I go to bed. Living in the middle of nowhere I find it difficult to explain where I’m from to most people. 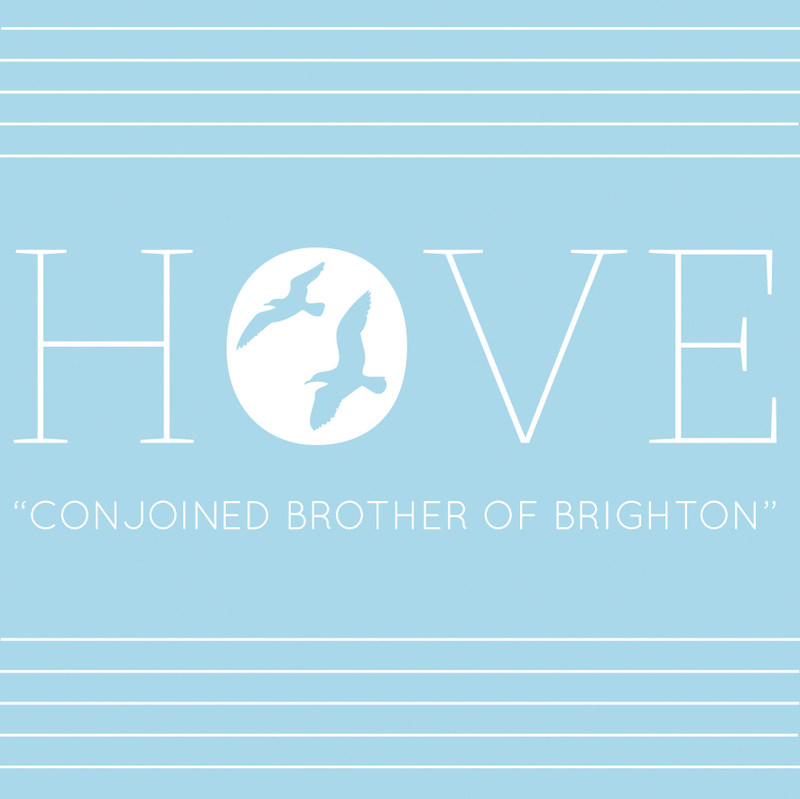 This little series goes to show that there is life outside London in the south east. A few new bits I’ve worked on recently. First My REBEL sheep design for YEAH MAGAZINE winter 2010 issue pictured bellow. Definitely check the mag out it has loads of brilliant young creatives featured. Secondly when the trees all have no leaves this time of the year and everyone is going manic shopping for Christmas, the sale tree comes in handy. 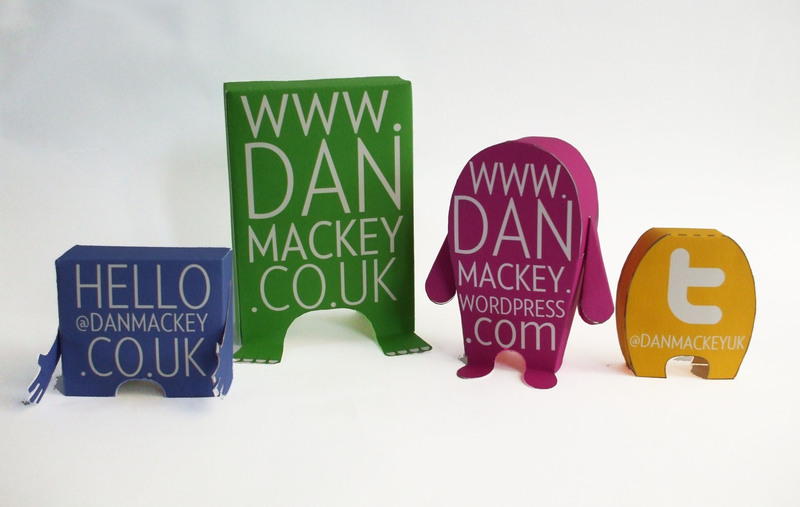 My site danmackey.co.uk is undergoing a little change and in the meantime my little paper monsters are holding things together. Just a quicky, a few sketches of mine for various projects. 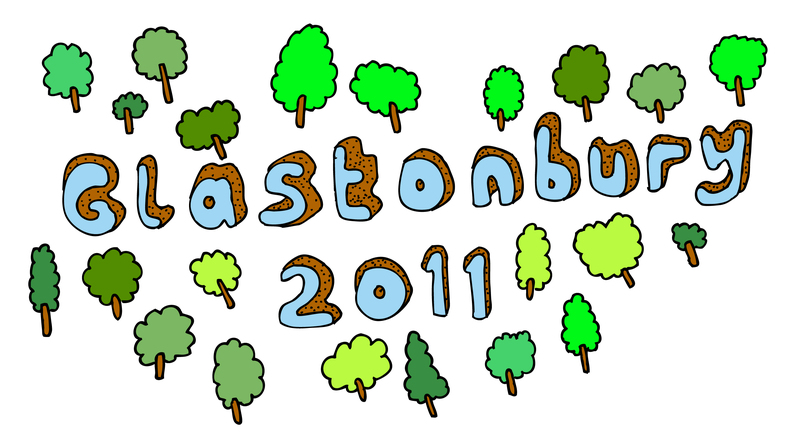 Most went on to be coloured or developed in Photoshop and Illustrator. One type of design I’ve love coming back to is tshirt design. You get something that nobody else has and works out cheaper than most tees. 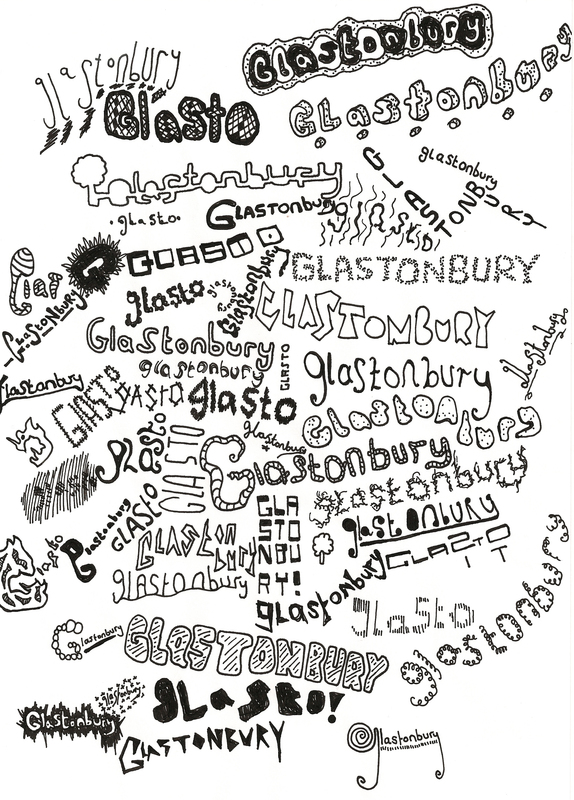 Here are just a few of my designs but will update with photographs of the printed tshirts.